Dr. Alexa Bagnell is the Chief of Child and Adolescent Psychiatry at the IWK Health Centre. She specializes in the assessment and treatment of obsessive compulsive disorder and anxiety disorders in children and adolescents as well as school psychiatry. Her research interests are in early intervention and treatment for anxiety disorders in children and adolescents and facilitating help seeking and early detection of mental health difficulties with the goal of improving health outcomes in youth. 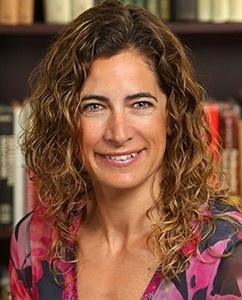 Dr. Bagnell’s principal appointment is in the Child and Adolescent Mental Health and Addictions Program at the IWK Health Centre and she is an Associate Professor with the Department of Psychiatry at Dalhousie University.